Your child will generally require a day time nap for the first 3 years of life. This would typically be considered a biological need for sleep that evolves from birth. Without necessary daytime sleep, you may find that your night-time sleep is fractured, due to overtiredness, and you may also observe compromised mood, behaviour and appetite. Although day time sleep can often be challenging to establish and is ever- changing within the first 18 months; achieving adequate naps can make an enormous difference to both parent and child. Let’s have look at naps through the ages and what you can do to help your child become a talented napper. 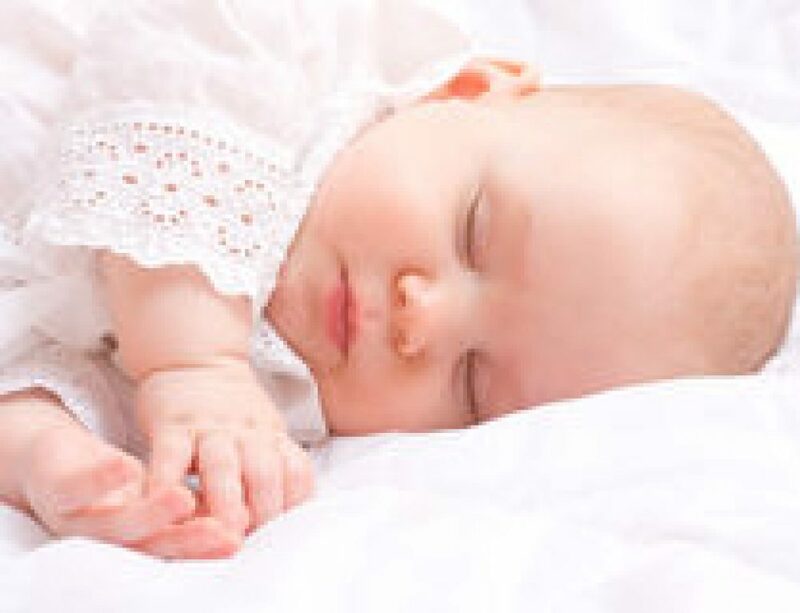 Initially, from birth to 6 months of age, although your child will need to nap with a fair degree of regularity-potentially every one to two hours, throughout the course of the day and evening; typical nap rhythms may not emerge until beyond 6 months of age, which can mean that your child only naps for short durations at time and requires a series of short naps throughout the day. Whilst this can be frustrating, it may be just the way your child is developmentally, but that doesn’t mean that it will be like this forever. You may find that your child needs anywhere between 5-8 naps per day, and then this get more balanced as you head towards 4-6 months. At this age bedtime has generally become earlier and you may observe 3-4 naps today of varied duration, ideally finished by 5pm to allow an age-relevant bedtime between 7-8pm. To enable naps in this age range, focus would ideally placed on achieving the nap before your child becomes overtired-so when you see brief eye rubs, yawns and moments of quiet. It is not necessary to have naps in the cot until we get beyond 4-6 months plus and just getting the nap-in any way that may work is the better option. Beyond 6 months then, if you still find that napping is elusive then this age onwards, developmentally naps, together with night time, can be routinely improved. I really don’t like the idea that we focus too much on amount of sleep per day. Although there are general quotas, everyone is different and the amount of day sleep and the length of each nap per child can vary hugely, often leading to parental anxiety that their child “should” be napping for a certain length each day. 6-8 months- 2.5-3.5 =one-two 40-45 minutes + in length as well with one nap, ideally the second one, of at least 1 hour+. It can be helpful to avoid naps after 5pm here and to observe a maximum wake period of 2-2.5 hours between the end of day sleep and being in bed asleep. 8-12 month= 2-3 hours, one nap of ideally 40-45m+ and one of at least one hour plus. At this stage, whilst on two naps per day, each nap could be of equal duration, but if your child appears to only be able to have one long nap-then aim for this one to be the 2nd nap, by potentially waking on nap 1 to allow this to happen. The second nap strength can help avoid an overtired presentation at bedtime and reduce the risk of un-necessary night waking. Also, here it may be helpful to ensure that a wake period of not more than 4 hours before bedtime is observed too. Naps ending by 3.30pm can help to create the ideal balance and a perfect platform for deeper, more consolidated night time sleep. 12-15 months suggested nap amount in a single day=2-2.5h, Again, 2 naps typically required until somewhere between 15-18 months when one nap becomes relevant. We are seeking one nap of at least 40-45m and one nap of hour + in duration. Continuing to observe a wake period not exceeding 4 hours between the end of the nap and bedtime. Finishing day sleep by 3.30pm can further help promote adequate sleep drive for a 7-730pm bedtime. 15-18months-2-2.5 hours. This is a tricky age range as we now start to see a final nap transition from 2 to one day sleep. It’s important not to rush this transition and to only make it if you are reporting the symptoms that indicate the end of two naps-this is typically either refusing nap 1 or 2. A general guide may be that if your child is this age and routinely visibly tired by 10am each day then they still need 2 naps-but you may have to limit the first nap to 30-45 minutes in order for a second nap to be achievable. Again, ideally nap 2 is at least 1 hour, finished by 330pm to allow for a maximum wake period of 4 hours before bedtime. 18 months+ one nap is generally appropriate now, ranging from 1-2.5 per day. The nap that is retained is the original 2nd nap and it is normally important that this nap happens after 12noon and closer to 1pm, even though sometimes your child may seem tired sooner-at this age a maximum wake period of 4-5 hours works very well before bedtime, with naps over by 3-3.30pm to allow for a 7-8pm bedtime and to continually observe the best balance for sleep pressure that enables more restful night time sleep. Finally somewhere from 2.5 years onwards your child will start to drop their day sleep. 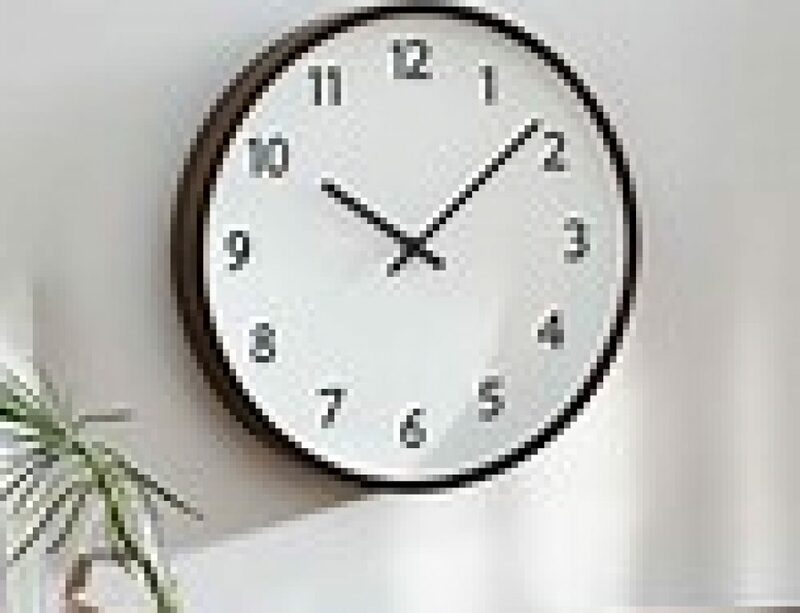 Nap need now ranges from 1-2 hours per day and the wakeful period of 4-5 hours still exists with a cut off point of 2.30-3pm helping to maintain the balance for a 7-8pm bedtime, that naturally aligns the body clock enabling consolidated night time sleep. When your child makes this final transition to no naps-they may either start to sleep less by day 45-1.5h or they may just start to skip days. This can often take some time to get to a place where your child can cope without day time sleep and bringing forward bedtime to 6-7pm can help to offset a cycle of overtiredness and reduce the risk of night time activity during this transition. Without a nap, providing for a quiet time around the time that the nap would have routinely been offered is also a good solution, to allow your child to “rest”. Sometimes, lying on the couch and reading or listening to audio books is a good idea to help them take a break from the busyness of days when they no longer need a sleep. Naps are best addressed before you see overtired symptoms. Best practice suggests that napping in a cot or bed in a dark, quiet space ensure a good quality of day sleep. Providing a 10-15 minute bedtime routine before each nap also helps to prepare your child and facilitate their sleep process. 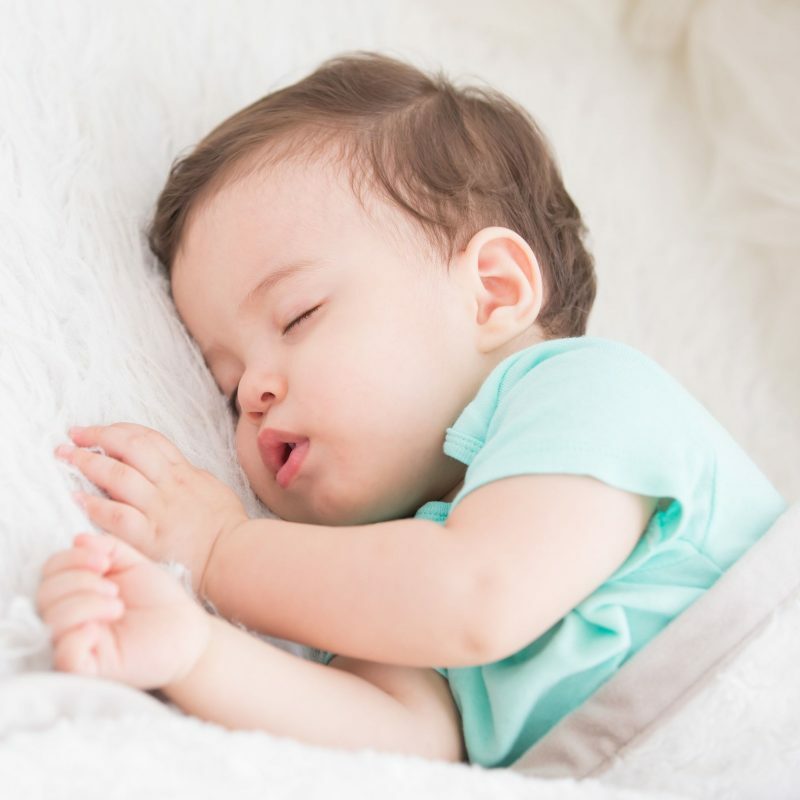 If you are unsure about using the cot for day sleep, then just ensure that your child is getting enough sleep at the times suggested -enhanced mood and behaviour and reduced night time activity is a strong indication that enough sleep is being achieved.